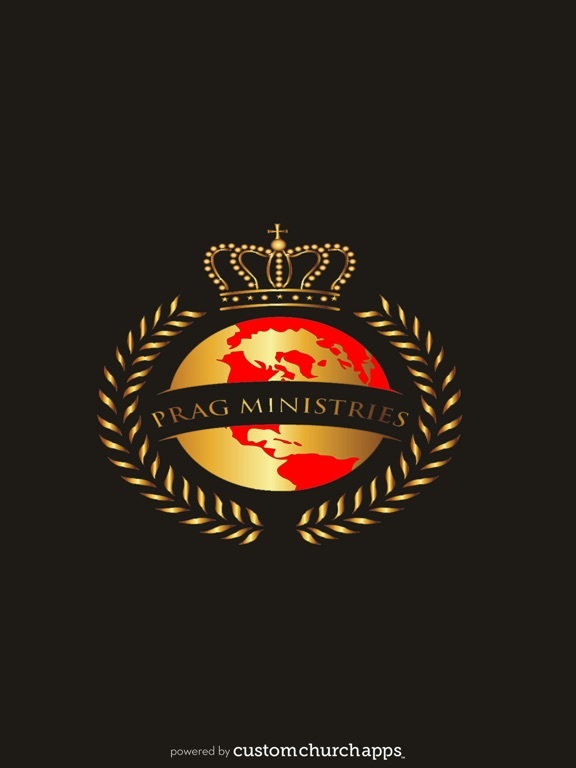 The PRAG Ministries International is a bible believing, charismatic church where the power and anointing of God abound. 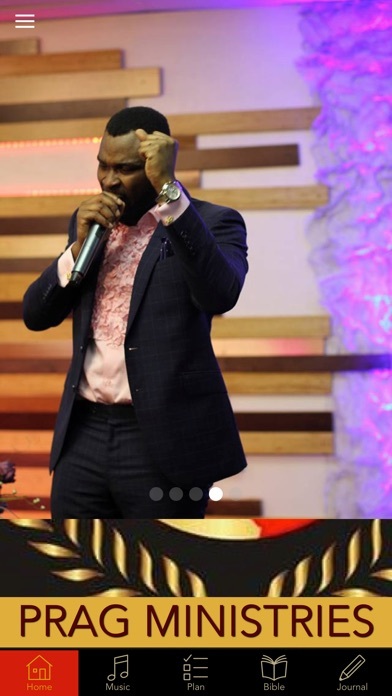 Sound teaching of the word of God and Christian doctrine based on the bible is a hallmark of PRAG (MODIM) The miracles, signs, wonders the Prophetic and testimonies experienced by worshipers are a manifestation of the tangibility of God’s presence. 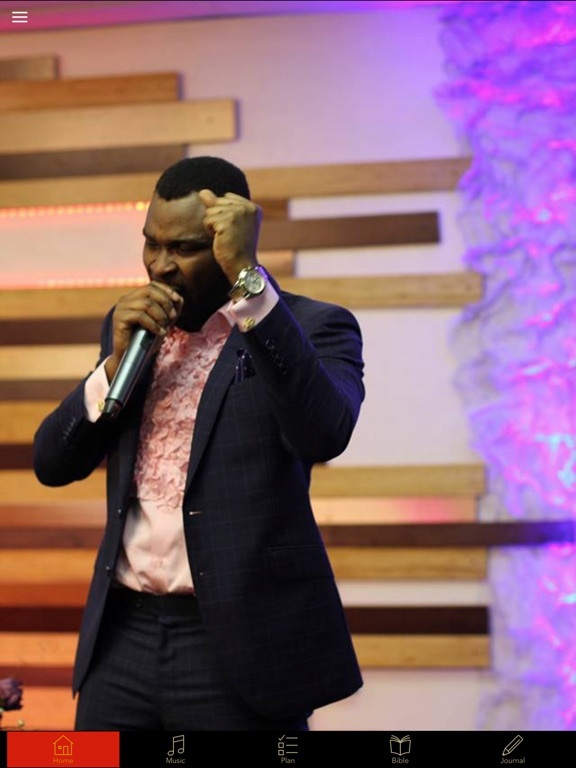 Our mission statement and vision translates into the preaching of the transforming word of God to ordinary people who are changed to purposeful, heaven-minded and God-fearing Christians. 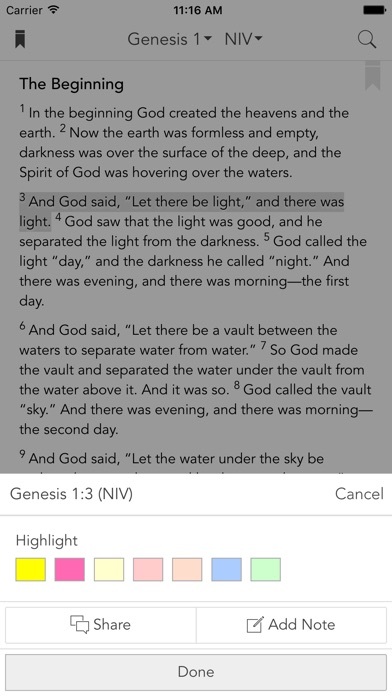 We try to make the word of God as practical as possible and applicable to everyday-life. PRAG Ministries (MODIM) International has an outreach ministry that visits prisons and remand institutions as well as schools and hospitals in the country. We also show compassion to the aged in society by providing free weekly medical checkups, food, fellowship meetings for them to make them feel loved. An annual party for the under-privileged in society is one of our idiosyncrasies. Join the the PRAG family and fellowship under an atmosphere of love, brotherly kindness, sharing, caring and realize God’s purpose for your life. Come and be planted in the Lord’s vineyard and let the divine Vine dresser prune you for His purpose and use. Theologically, PRAG (which means MODIM) was derived from (Revelation 1:5b-6). PRAG "JESUS FOR LIFE "
Bringing people into God’s presence through worship, praise & prayer. Preaching messages of hope that are relevant to the needs of the people. Bringing comfort to my people and provide them with a place where they can realize God’s purpose for their lives. Touching our generation with the power of God. 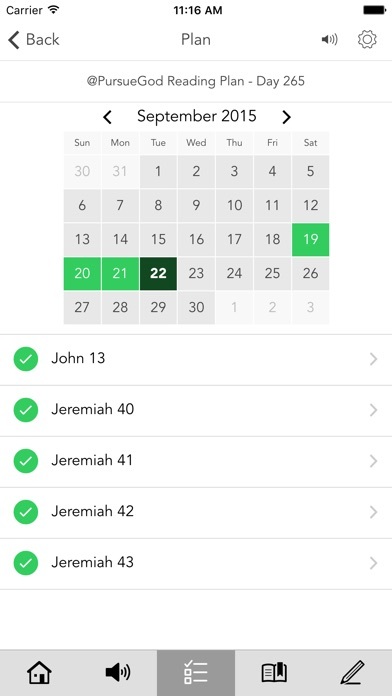 The PRAG Ministries App gives you access to sermons, allows you to watch live video stream of all services, keep up to date with the latest news/events and stay connected with PRAG Ministries throughout the week. 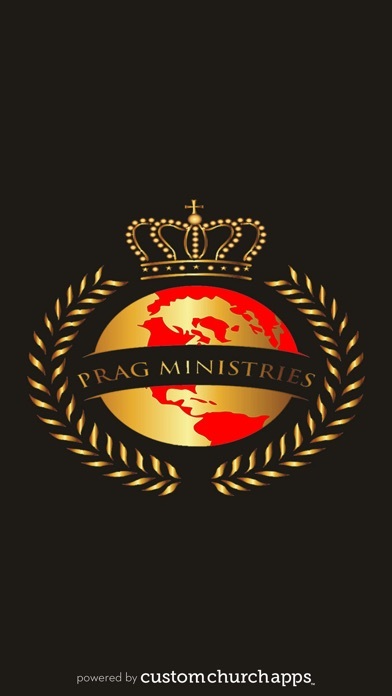 PRAG Ministries consist of people just like you. 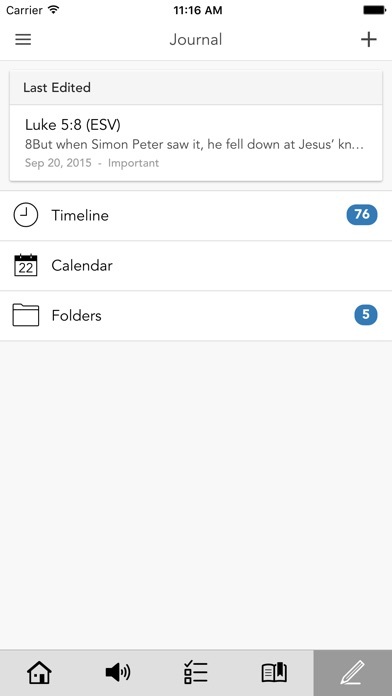 When you download this app , you will have access to our live video stream from all the services so you can experience PRAG Ministries live each week.